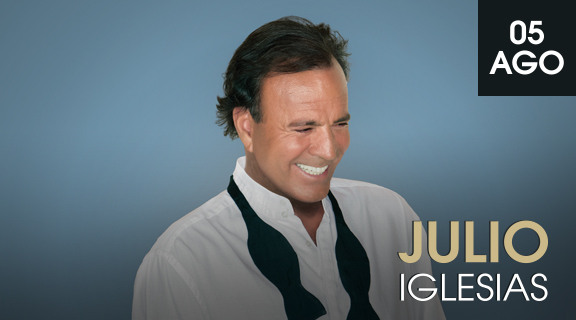 It has been announced that Julio Iglesias will be closing Starlite 2015 in Marbella. Julio Iglesias, the most international Spanish artist and the best–selling Latin artist in history, which allowed him to receive the Guinness World Records twice, will be at Starlite on August 5, for the fourth year in a row. He is the only artist that has performed at every Starlite edition, as it is a magical place for him to meet his audience. You now officially have a date with him! You can check the complete lineup by clicking on www.starlitemarbella.com.